The research is based on a survey of 1,000 affluent Millenials (individuals who have at least $50,000 in investible assets or $100,000 in individual or joint income) compared to groups of non-affluent Millenials and affluent Gen Xers. 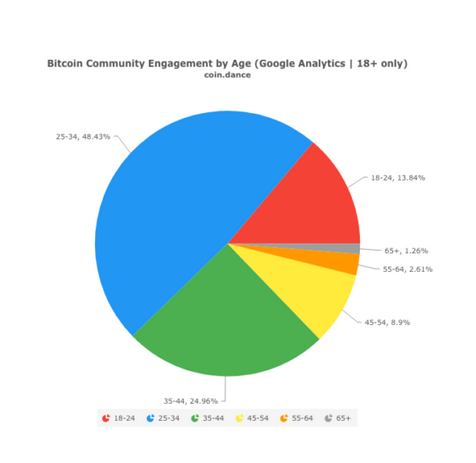 As Bitcoinist reports, data from Coin Dance reveals that almost half of all Bitcoin users are classified as Millenials. Chepicap reported in August that a similar survey concluded that 75% of Millenials prefer their partners to have some crypto knowledge. Additionally, other surveys have found an increase in the use of cryptocurrencies to buy real estate by Millenials.